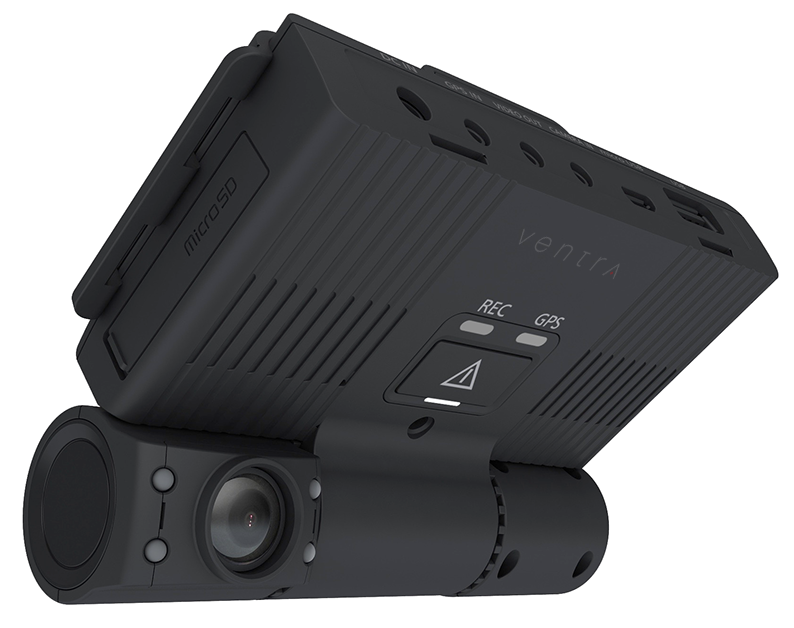 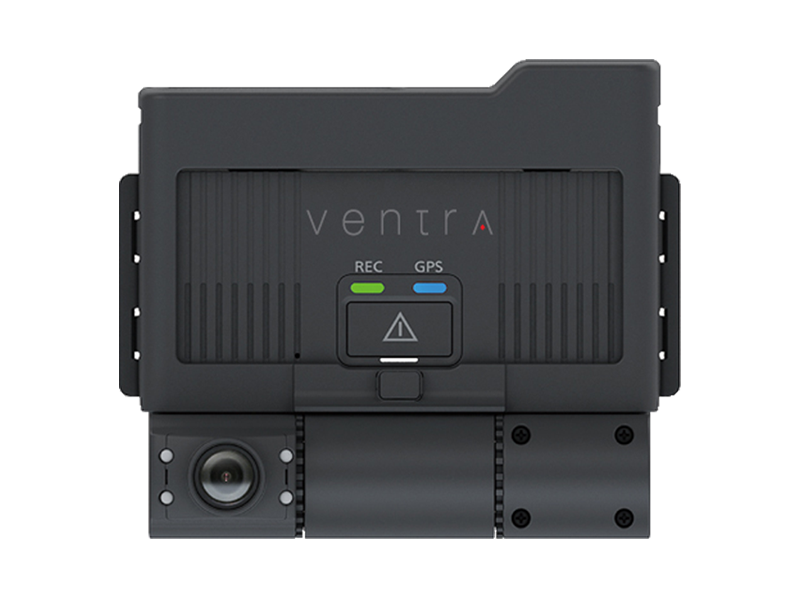 Ventra offers different models of Vehicle Video Recorders ideal for various type of vehicles suitable in both commercial, government and private sector. 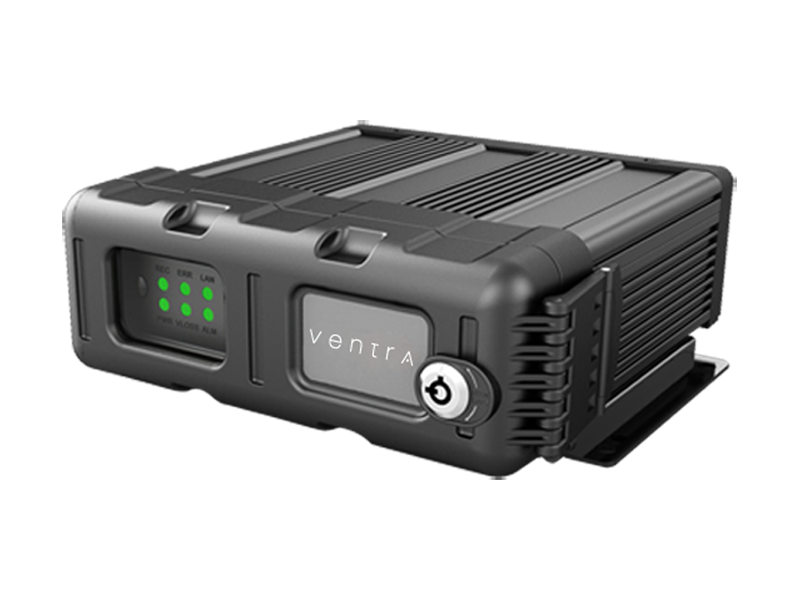 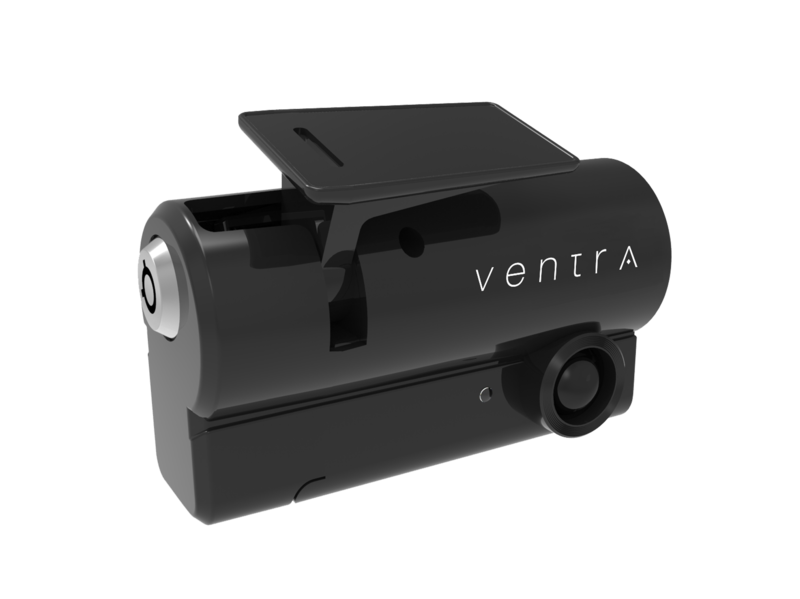 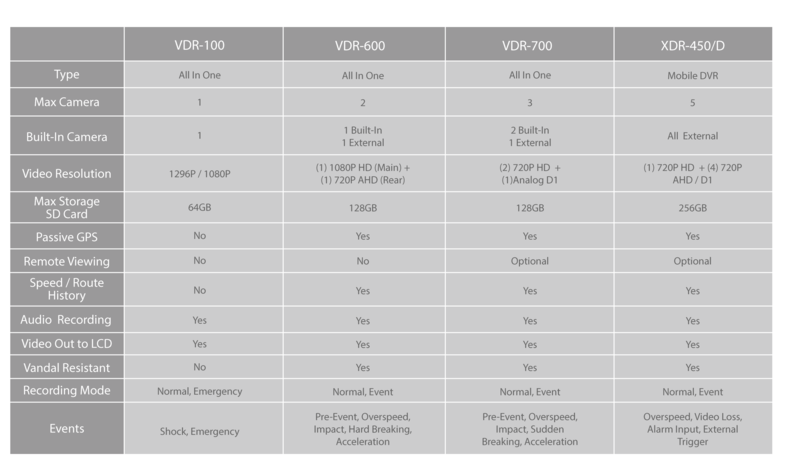 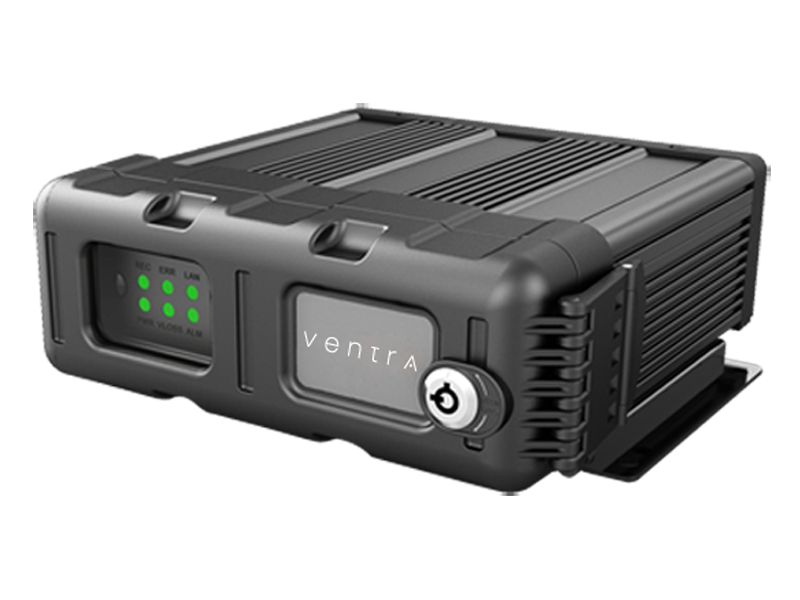 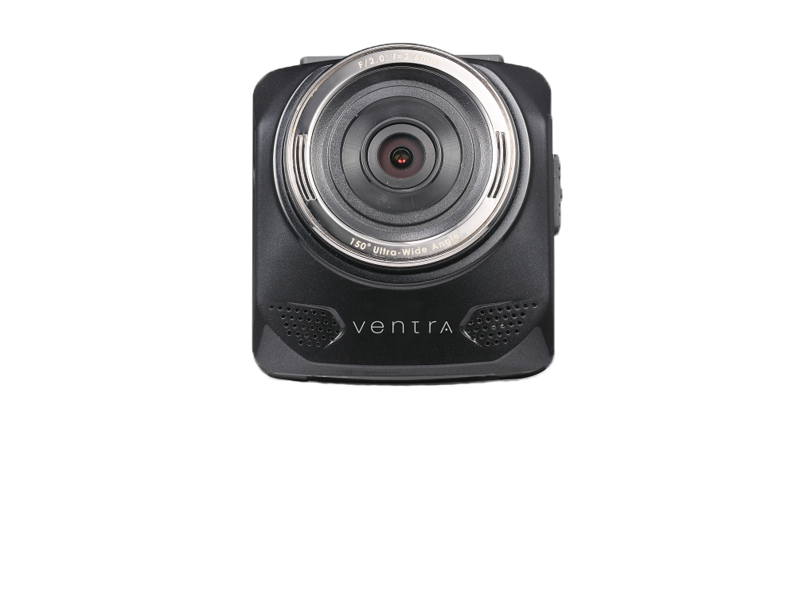 All Ventra recorders are intuitive and easy to install systems that record detailed information including vivid HD Video, Audio, Speed/Route History, Driver, Vehicle ID, Date and Time. 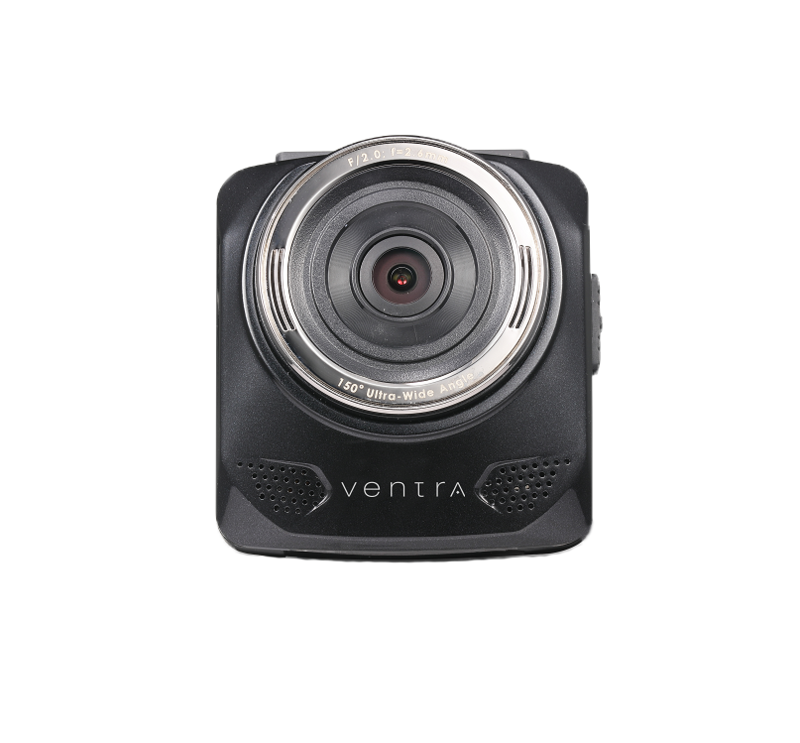 The implantation of vehicle video recordings has grown significantly is the past several years. 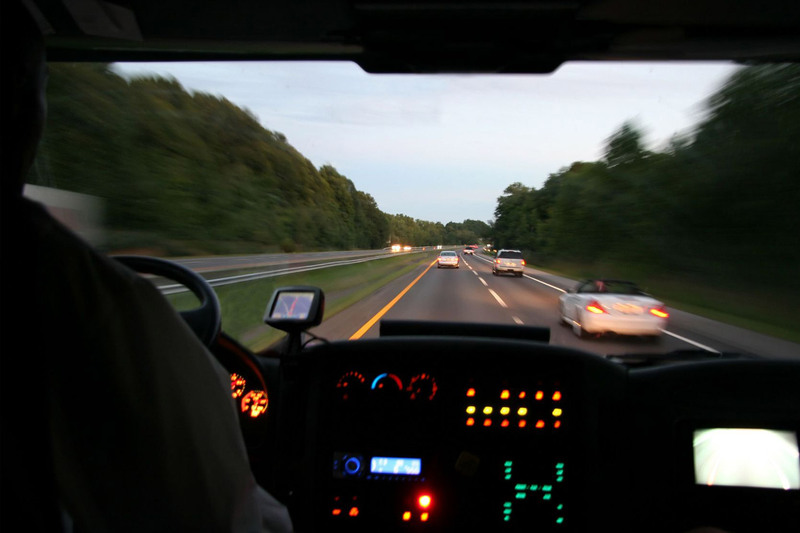 Organizations across different industries have embraced this technology to help mitigate risks, as well as enhancing the overall safety of the fleets.